And he’s right, gosh dangit. 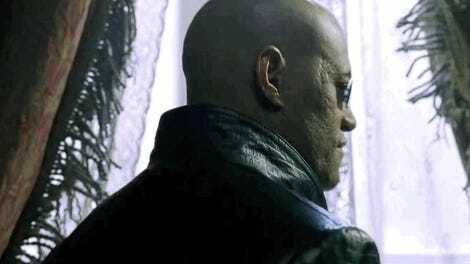 I am a partisan for one issue, and one issue only: The Matrix Reloaded is a good movie. Maybe not a great movie, but an incredibly watchable and fun one, with a lot more interesting ideas baked into its runtime than just about anyone has given it credit for. 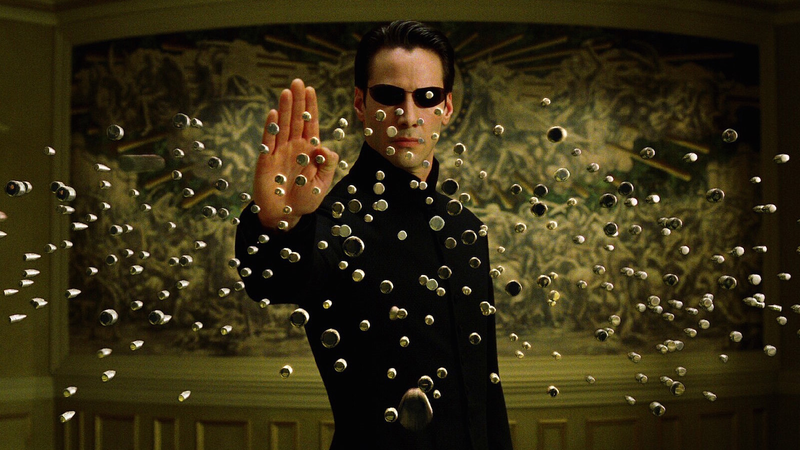 So it is with great delight that I report that one of my favorite video essayists to watch on the weekends, Just Write, has thrown up a new video arguing that The Matrix sequels actually kind of rule, and are pretty thematically coherent, to boot. Just Write begins by suggesting that these movies are made for a peculiar audience: thirteen-year-olds with philosophy degrees. Reader, in my heart, I am that thirteen-year-old. And I love The Matrix.